Coupons valid until November 04, 2018. May redeem multiple coupons per person. The course is personal and non-transferable and can only be used once. 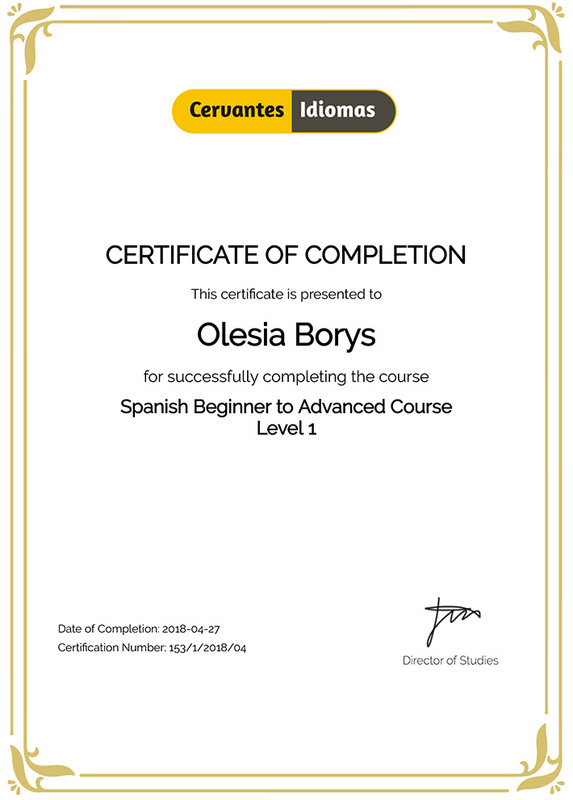 For more info contact office@cervantes-idiomas.com. No Cancellation. No carry over. VAT included in price. Standard terms & conditions apply.